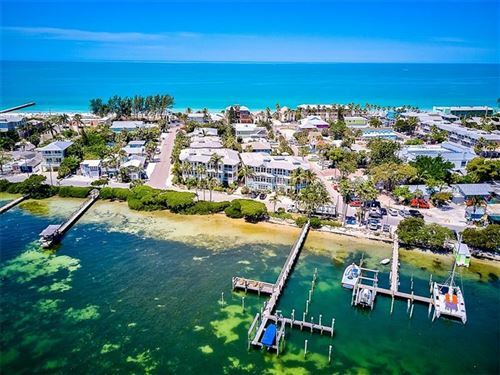 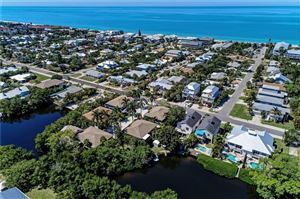 Beach View of Manatee is a community of 8 condos in Holmes Beach on Anna Maria Island. 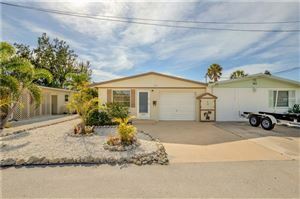 There is tandem parking (parking front to back as opposed to side by side) available in the first level carports. 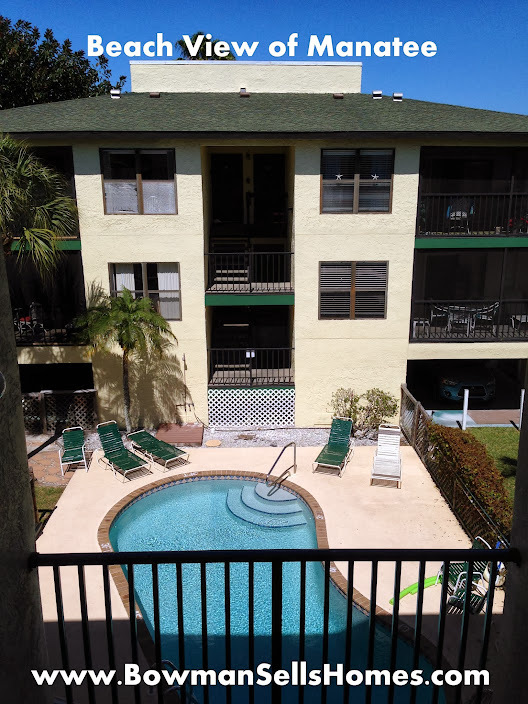 There's a pool between the 2 buildings at Beach View of Manatee. 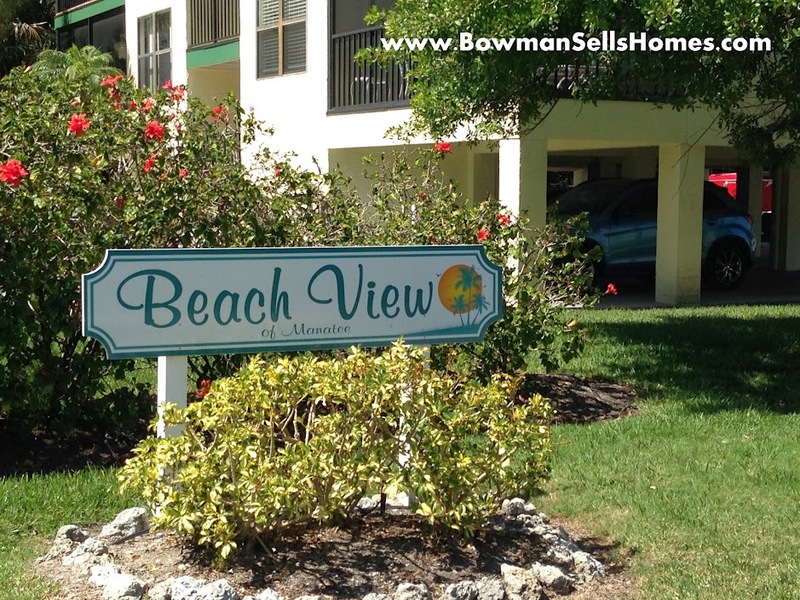 See all the condos currently for sale at Beach View of Manatee. 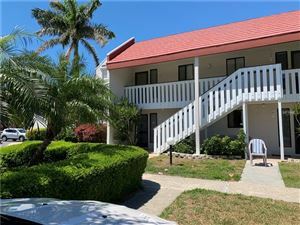 Sell your condo at Beach View of Manatee.